I’M NOT GOING TO LIE … EVER SINCE STARTING A PART TIME JOB AT A RETAIL STORE, I HAVE BEEN VERY VERY VERY BUSY. APPARENTLY, PART TIME MEANS WORKING ALMOST 40 HOURS A WEEK. INSTEAD OF HITTING THE DUMB TREADMILL, I KICK OFF MY SHOES AND RELAX. SPEAKING OF SHOES, I FINALLY GOT KEENS! AREN’T THEY PRETTY? I LOVE THEM! MISS CLARA HAS FINALLY DECIDED TO SIT IN THE FRONT WINDOW. 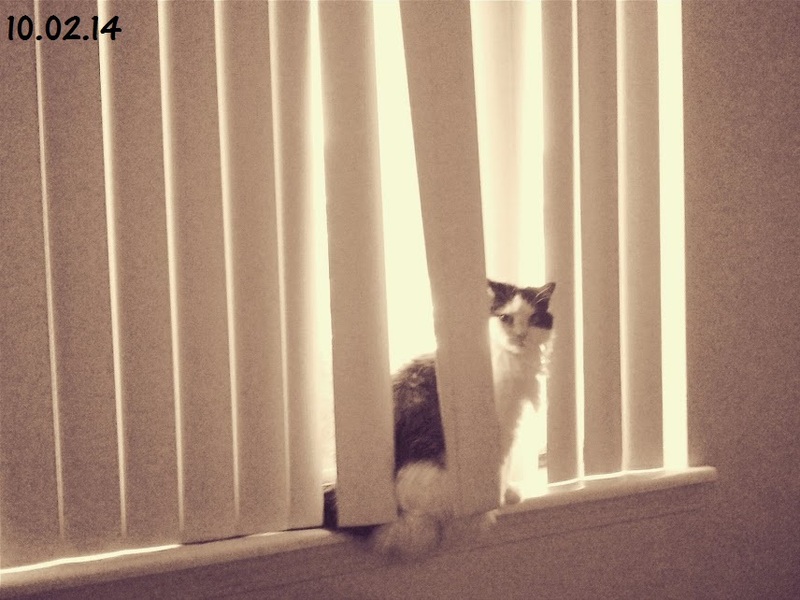 WHENEVER THERE IS SOME SORT OF ACTIVITY OUTSIDE, SHE PEEKS OUT BETWEEN THE BLINDS BUT SHE NEVER SITS ON THE LEDGE. BUT FINALLY AFTER A FEW WEEKS, MY CLARABUG FOUND HER COURAGE AND STARTED SITTING ON THE LEDGE. 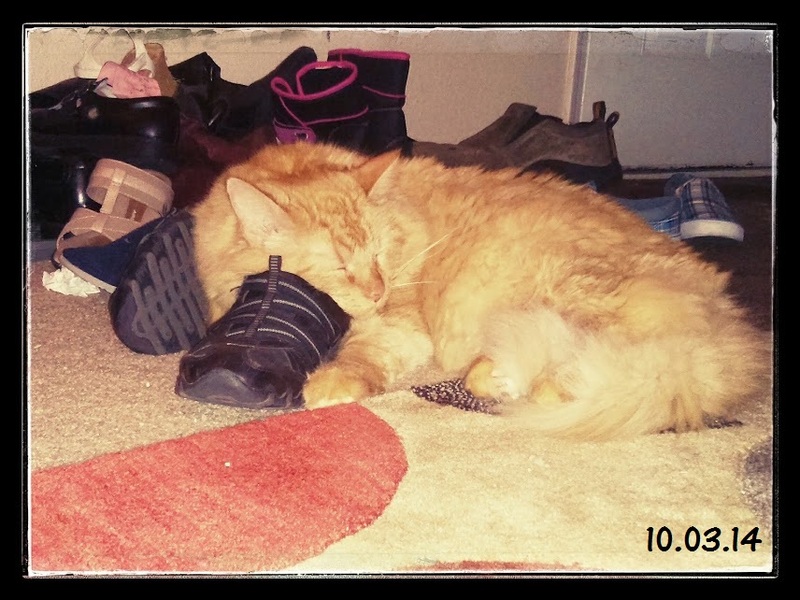 MY LITTLE PUMPKIN KITTY LOVES SLEEPING ON MY SHOES FOR SOME ODD REASON. ISN’T HE AN ADORABLE BALL OF FUR? ALTHOUGH I DON’T HAVE A PHOTO, I BELIEVE HE LIKES MY NEW KEENS! 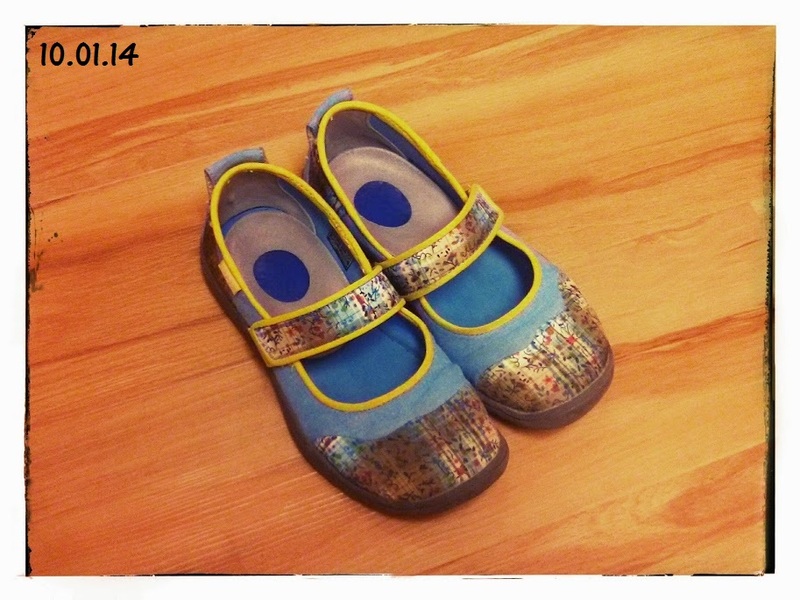 I FOUND THEM FOR $30 ON AMAZON, WHICH IS ABOUT THE SAME PRICE I PAY FOR MY NORMAL SKETCHERS SHOES. I’M SO HAPPY TO FINALLY OWN A PAIR OF KEENS!